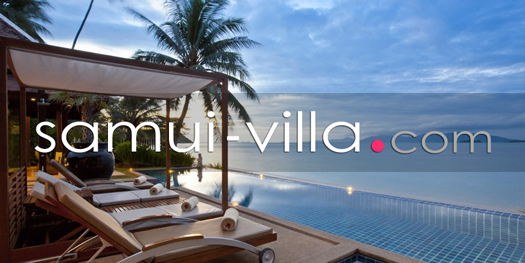 Our growing portfolio includes more than 1,000 villas all around Bali, Mauritius, Sri Lanka, and Thailand. 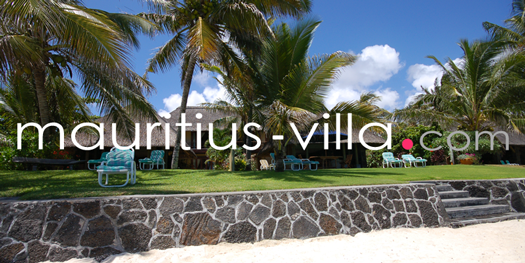 Authenticity of the villas, quality, customer service, and great locations are at the heart of what we do. 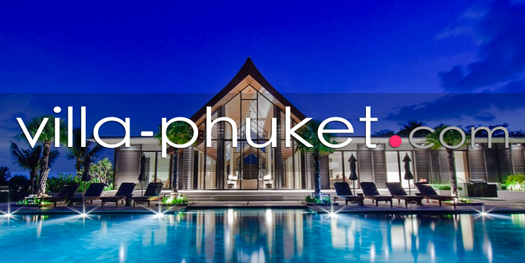 Through our leading Asian villa websites and our team of international Travel Consultants and Villa Concierges, we are the most powerful distribution channel for Villas in Asia. Innovation is at core of our business. We have developed cutting-edge technology. Owners love to work with us as our processes are automated. Customers love to book with us as we are human.